Check out this amazing deal Bella Flora is offering! 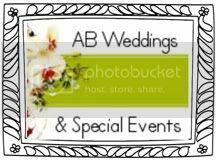 LA Girl Secrets Members get a Complimentary Bridal Flower Bouquet Consultation!! Become a member today to get this promo code! 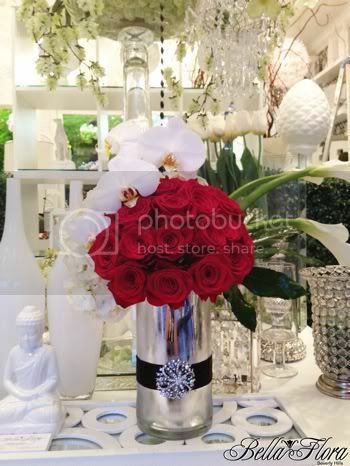 Bella Flora of Beverly Hills represents the next generation of Floral designs! Nature and art are showcased as one when entering their beautiful showroom! 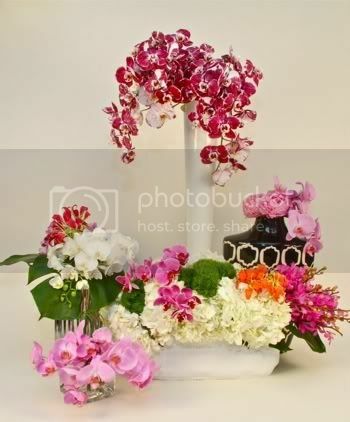 while showcasing the contemporary styling’s of Bella Flora’s accomplished artisans. from many successful years at their parent Palm Spring location. in a way that captivates and resonates with all who encounter their wondrous work. the most intimate of gatherings, as well as the home. Jamie Wald, owner of LA Girl Secrets, is honored to welcome Bella Flora via Bride Girls LA. Be sure to check out all of LA Girl Secrets links!